Take the "Old School Gaming" Quiz! How many of these classic gaming consoles and controllers can you identify? Greetings game fans! Did you know that it's been just about 40 years since the first home gaming console hit the market way back in 1972? Our favorite hobby is getting up there in years, so to help teach everyone a little bit of gaming history, we've put together a little quiz on some of the most classic (and old school) gaming consoles out there. Do you remember the Atari Jaguar? 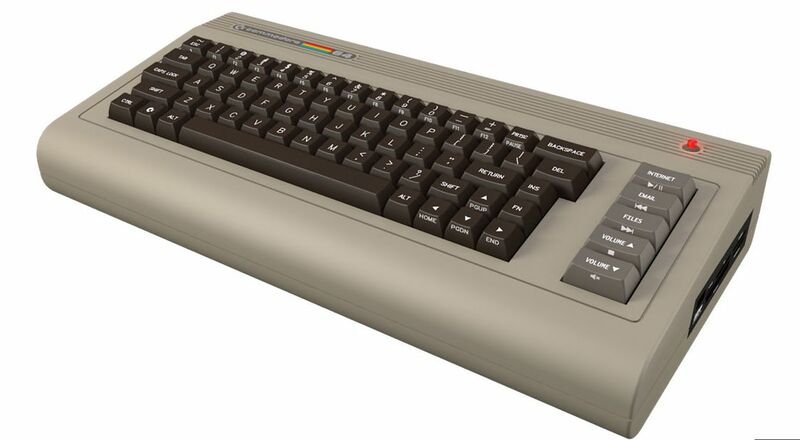 The Commodore 64? Or what about the Sega Dreamcast? Take the quiz and find out!